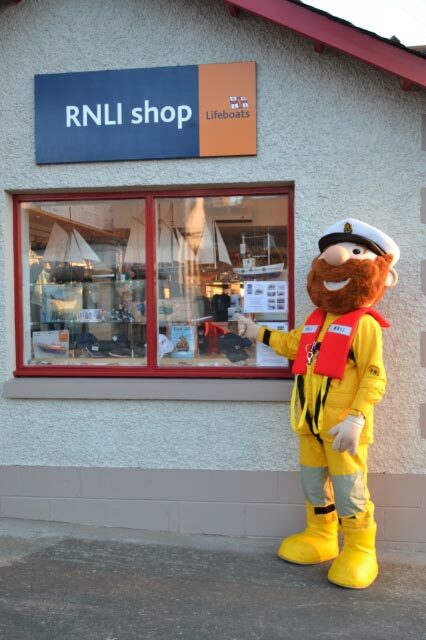 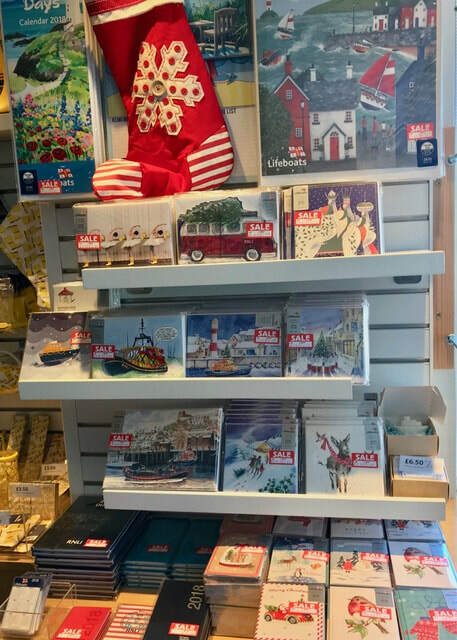 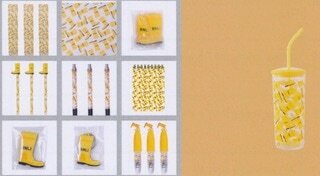 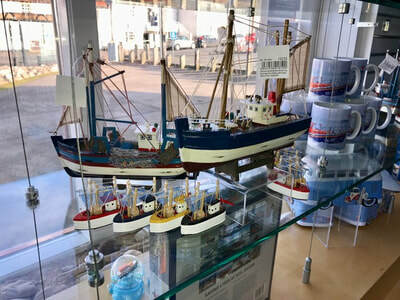 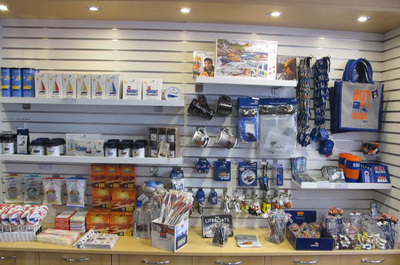 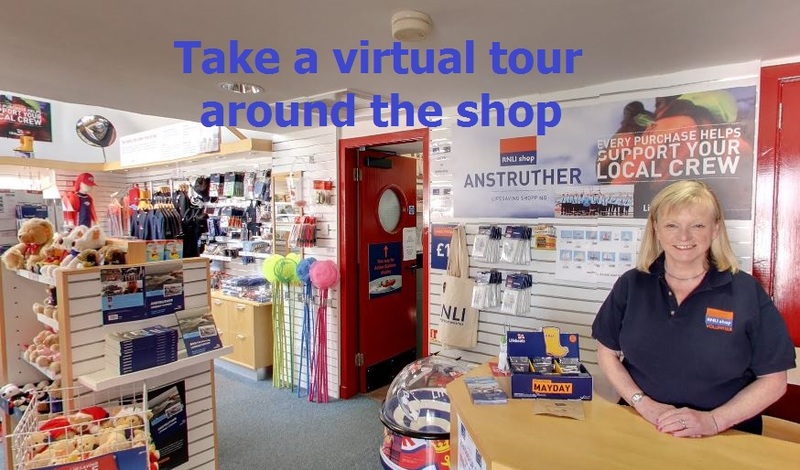 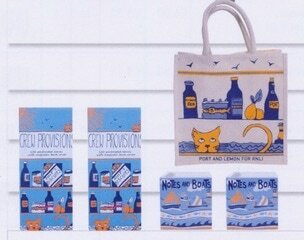 One of the largest shops in Britain offers a range of exclusive RNLI gifts and souvenirs. Come and see the extensive new range of merchandise. 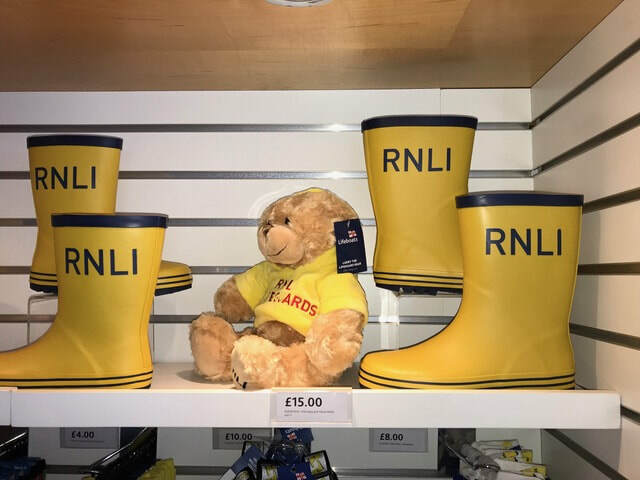 All profits go the the RNLI to support the institute's life-saving work. 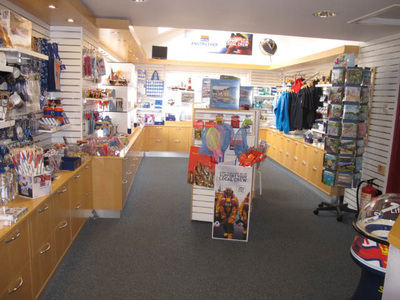 The shop is staffed by an enthusiastic, friendly band of volunteers. 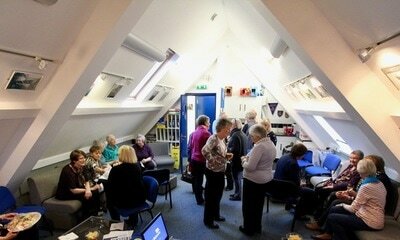 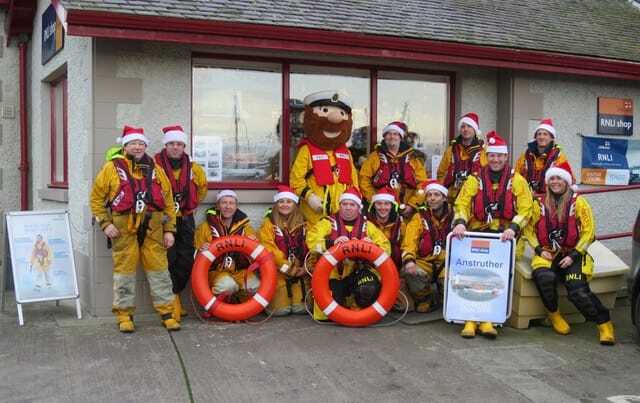 Gifts and books celebrating Anstruther Lifeboat's 150th Anniversary now on sale. Fiona Grundy, Tel: 01333 312447 or use the contact form. 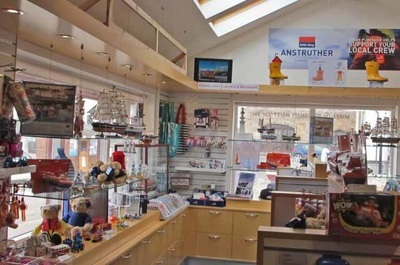 Visits can be arranged around the Lifeboat Station.